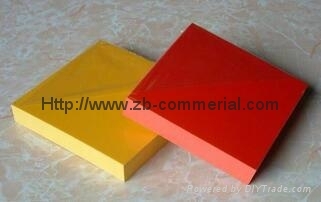 PVC Foam Board is a new type of environmental protective plastic materials which instead of woods and steels. Comparing to woods, it has many advantages, light-weight, flexible, anti-flame, moisture proof, water proof and fire proof, good heat preservation, sound insulation, shock absorption and so on. The board can be filmed or printed colorfully. It owns many ways of processing such as nailing,sawing,planning,cementing, jointing,etc. Now we can manufacture 1560*3050mm 8-20mm thick pvc co-extruded foam board and 2050*3050mm 8-10mm thick pvc celuka foam board!!! Our pvc celuka foam board and pvc co-extruded foam boards are good for cabinet furniture making.